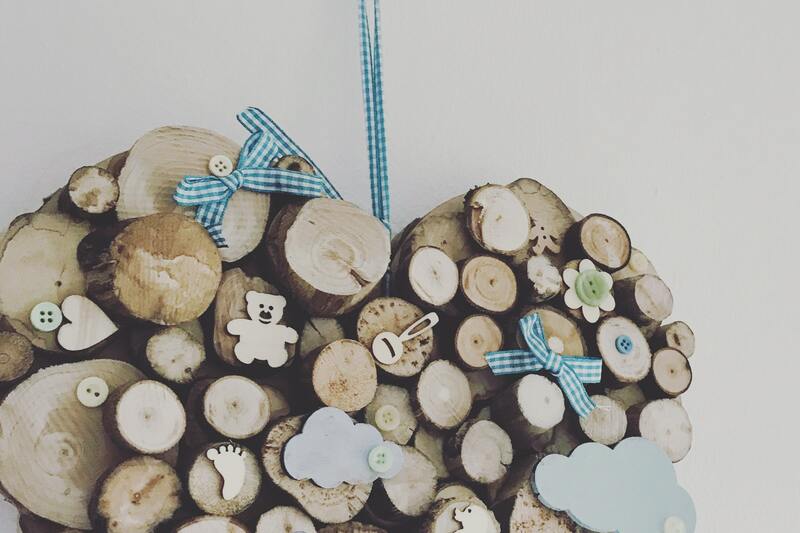 Personalised new baby gift - heart wallhanging. 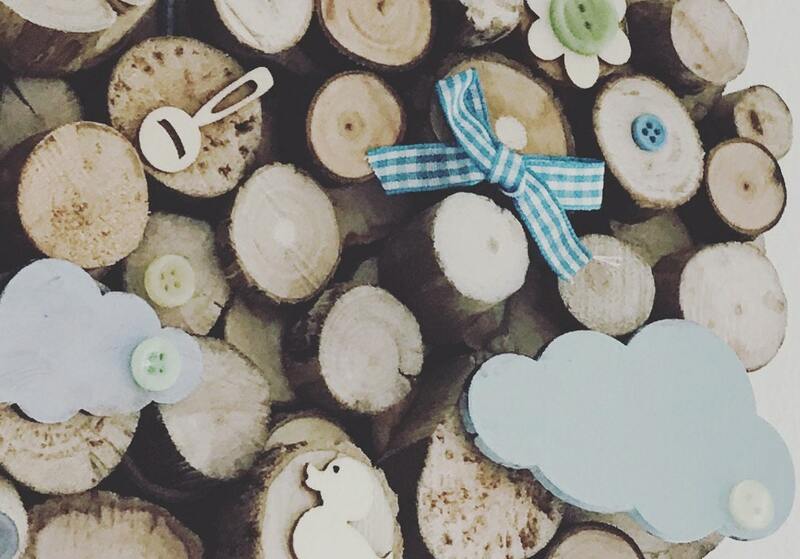 One of a kinda new baby gift - available in several colours . 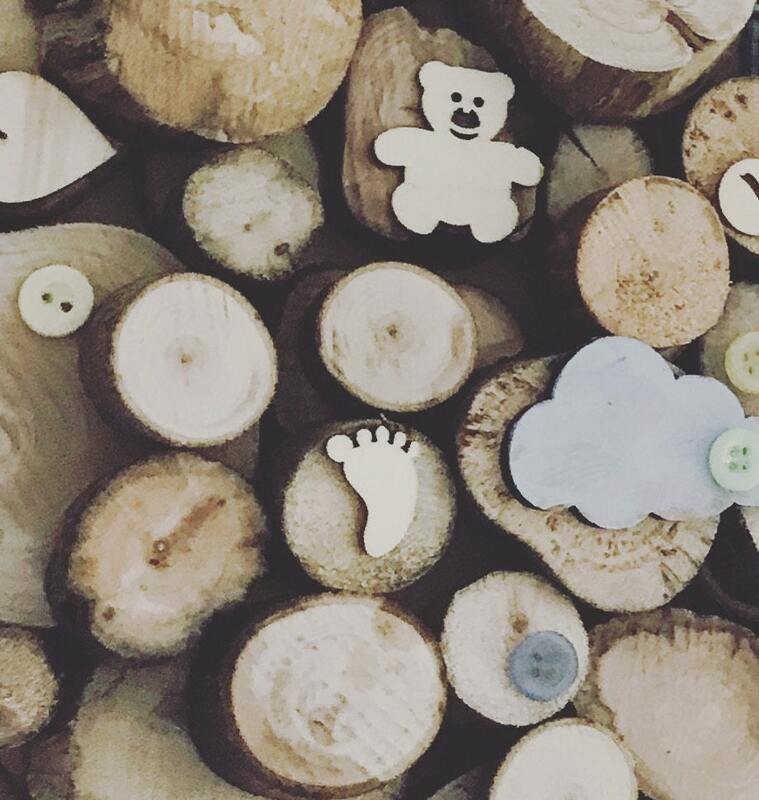 Heart shaped new baby gift made from ethically sourced, reclaimed wood and Personalised with your own message and date. 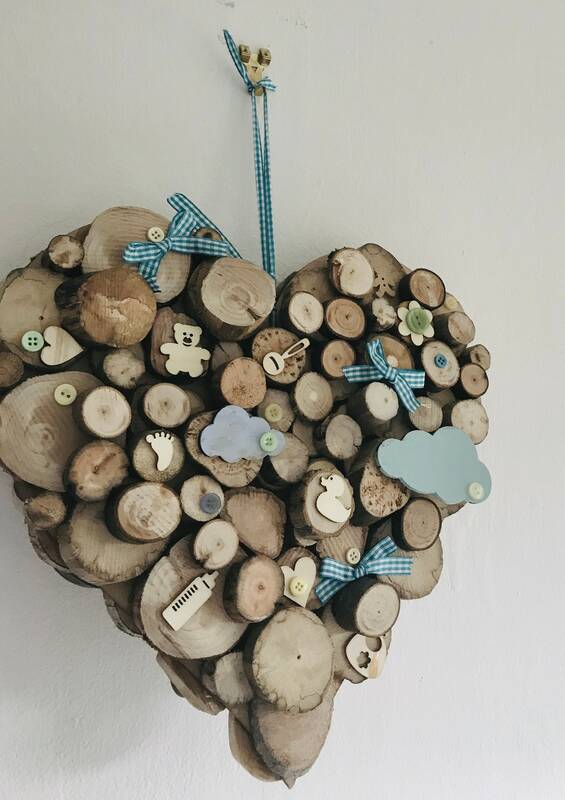 This wallhanging is made from wood and driftwood reclaimed from the forests and shores around Scotland which I then personally saw into discs and arrange to create this natural, rustic piece. Jut think, you'll be giving the new parents a one of a kind, ethical gift, there will never be two the same.